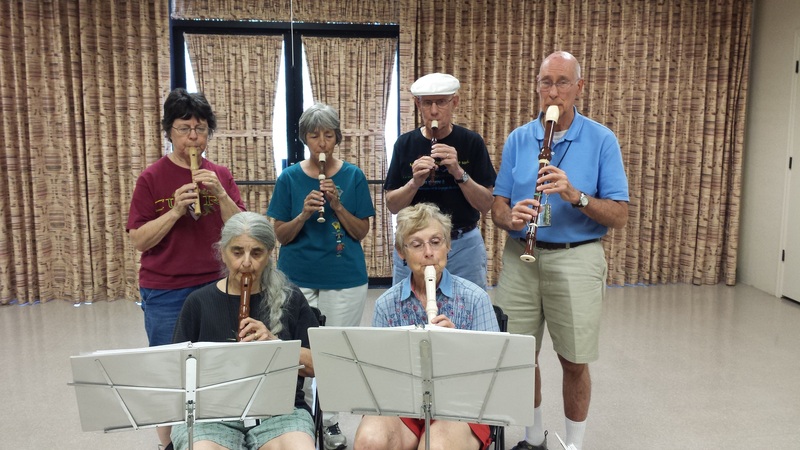 Discover or re-kindle your latent musical interest and ability by playing early music on a recorder with a group of like-minded folks. 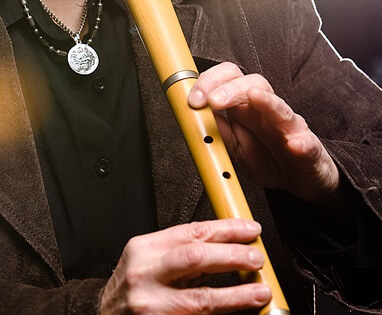 All levels of skill and all types of recorders are welcome. 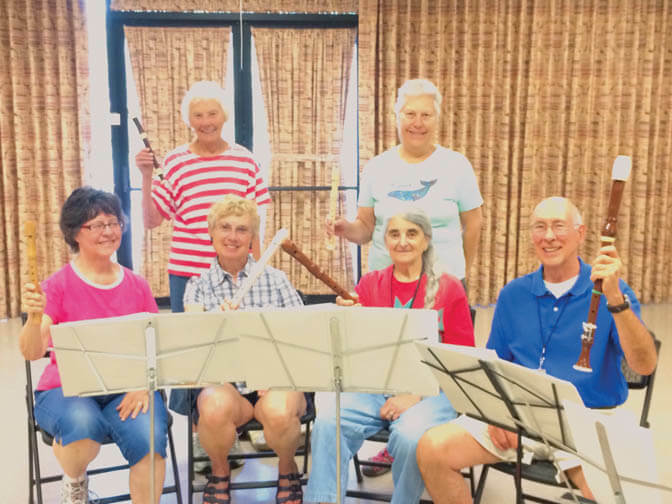 Renters, visitors and nonresidents also welcome. Music provided or bring some of your music to share.